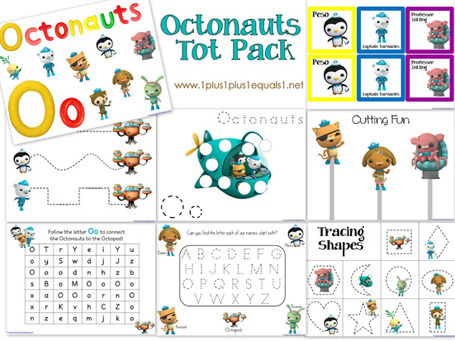 Free printables for tots and preschoolers with a OCTONAUTS theme! Download the file below, if you have any trouble opening or printing the pdf file, see tips in this post! 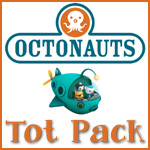 in action on our blog!